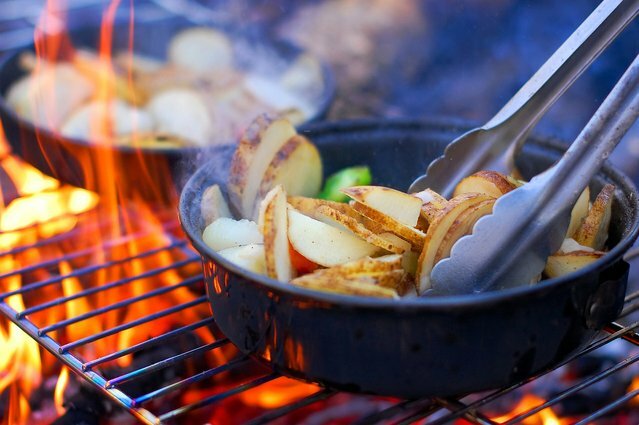 Our York Outdoor Catering service is unrivalled throughout the region. We are professional outside caterers, based in York and with decades of catering experience for all types of events both outdoors or indoors, weddings to corporate events. We don’t like to brag, but you won’t find better York outdoor catering or caterers, able to offer the range and the quality of food we can provide – we only serve free range and organic ingredients and all our menus are freshly made by hand ready for each event. 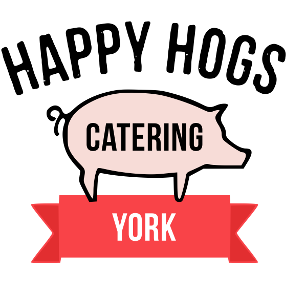 A surprising and large selection of York catering menu options are available for our York outdoor catering services including BBQ catering, York Hog Roasts and traditional or contemporary outside wedding catering packages through to more rustic or Spanish paella dishes.